Enjoy the food you love, at stellar speeds. 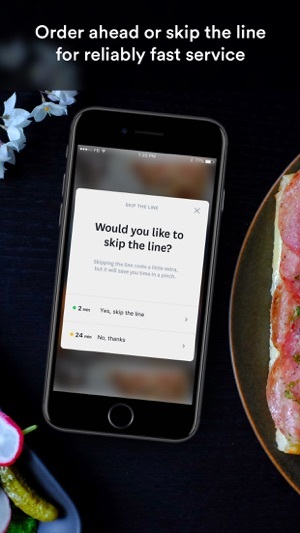 With quick pickup and better service, Chop lets you get great food, fast. 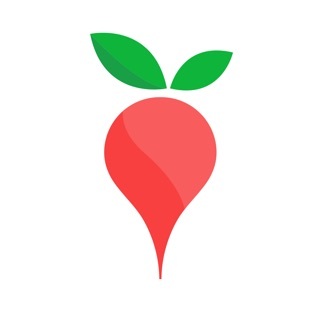 Your favorite munching grounds: Chop has partnered with the best local eateries so you can order your go-to foods with a single click. It’s your favorite munching grounds, just faster. 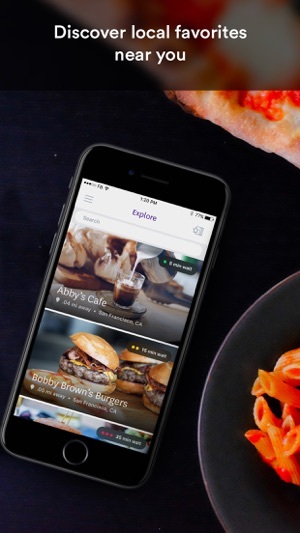 The food you want, when you want: With smart location and context aware technology, you’ll get alerts when you’re nearby one of your favorite locations. Take a look at your past purchases, and order again with one click. 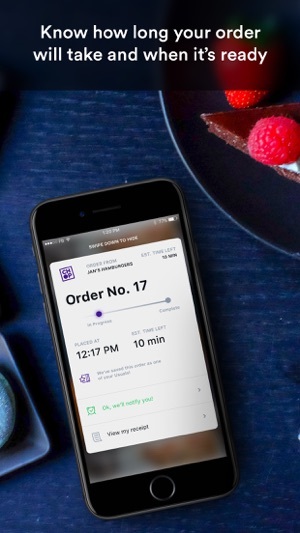 Better service: View wait times, pay ahead, and even include your name on your order for better service at top locations. 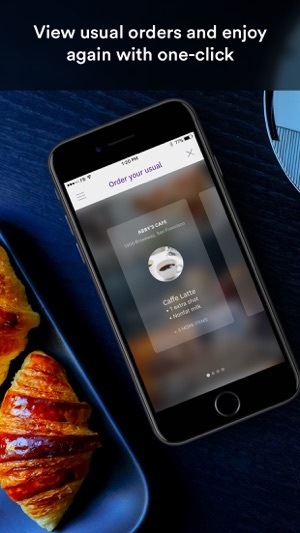 Chop is designed to improve the dining experience, not just speed it up. 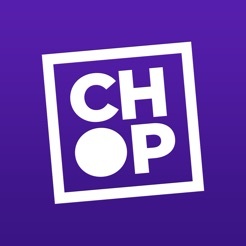 Chop is currently available in San Francisco, but we’re working hard to expand soon. I just order as I am walking, and my lunch is ready at the South African place when I get there. Great! The only downside for me is that now I am more impatient when I have to wait in line at a store that does not have this. Great app, way better than other preorder pickup services out there. Saves me tons of time at lunch. I use it every day! Can't wait for it to get more locations so I can use it while not at work! 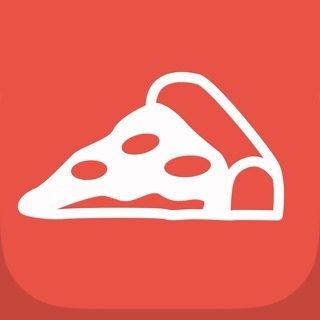 This App is extremely convenient, if you know you need your food ready by the time you reach the restaurant this is the App for you..
© 2016 Chop Technologies, Inc.